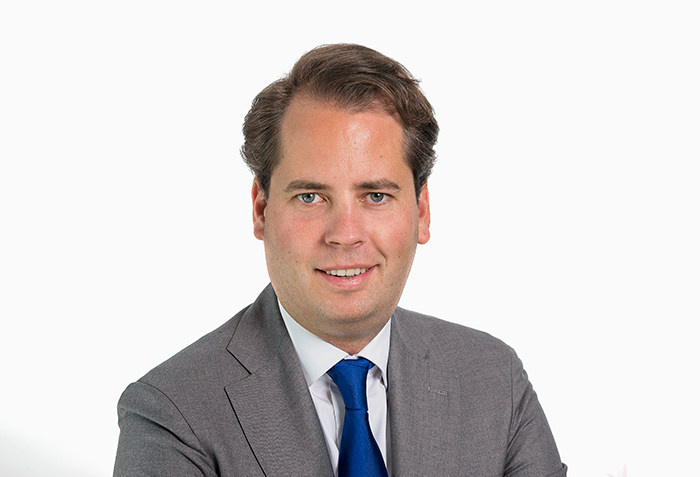 We can proudly state that Wessel Timmer and P van den Bosch Commercial real estate agents are a perfect match. Both amplify each other with drive and deed. And the clients benefit from his specialism: the rent and let of commercial real estate. And like it’s impossible to not think of the company within the branch, that’s how Wessel, with his specific expertise, provides our team with unmissable added value. Because, in the field of rent and let and buy and sale, he distinguishes himself in every activity. And so he does as our senior real estate advisor.